By signing on with the Politiceaux team you will have access to a wide range of political knowledge, insight, and experience. 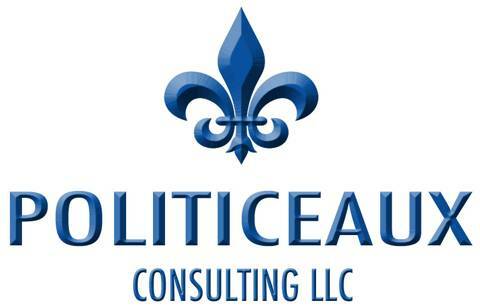 The Politiceaux team can advise and assist you in all aspects of the campaign from day-to-day management of the campaign to the overall message and strategy. Below is a list of the specific areas in which Politiceaux can help your campaign attain victory. - Planning your campaign strategy, developing a thorough campaign plan and budget. - Determine what issues work for you or against you. - Opposition Research to determine how to distinguish yourself from your opponents. - Building your grassroots strategy to fully utilize volunteers and the local political network. - Develop your new media strategy to connect with new voters and strengthen your base. - Plan and time your voter contact activities for maximum effectiveness. - Write your speeches, literature, and copy for greater impact. - Coordinating the designing of direct mail, brochures, and yard signs. - Develop and implement your internet strategy. - Screening potential staff to ensure you get the best. - Finding and using volunteers. - Training your staff and volunteers. - Getting out the vote.